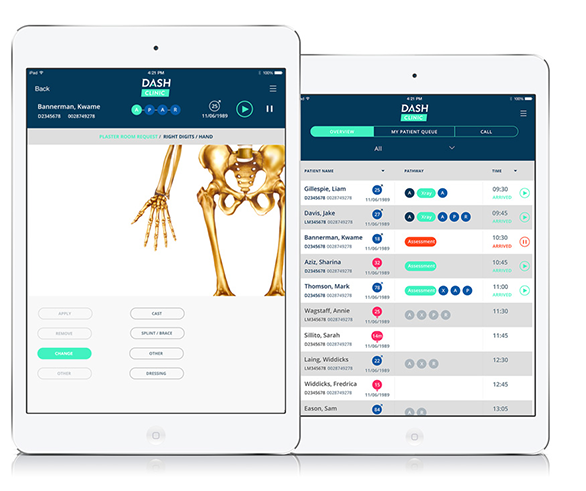 DASH offers unique clinician-designed software to change the emerging digital healthcare landscape. Digital health is a wise and necessary approach but poor design creates dysfunction. 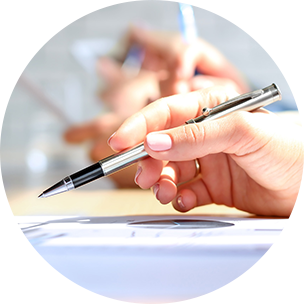 We wish to redefine software to make healthcare work properly for its staff and patients i.e. everyone. We support the private orthopaedic health consulting services of Mr Jim Gray BSc(Hons) MBChB MRCS FRCS(Tr&Orth). 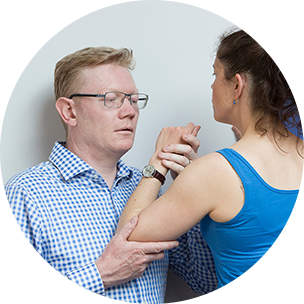 Jim is a Consultant Orthopaedic Surgeon with a specialist interest in shoulder and upper limb surgery. If you would like to receive our DASH email newsletter, please check the box below to confirm your permission. You will be able to amend your details or unsubscribe at any time and via the links at the bottom of the newsletter. © 2019 Tuberosity. All rights reserved.